Here is a detailed, easy-to-read explanation of new accessibility rules in California. My former law partner, David Goldman, is an excellent resource and advocate for businesses facing accessibility issues! The following article was written by my colleague David Goldman on the new ADA accessibility legislation which was signed into law this past month by Governor Brown. Since July 1, 2013, California Civil Code section 1938 has required commercial property owners to disclose in every commercial lease whether the property being leased has been inspected by a Certified Access Specialist (“CASp”). 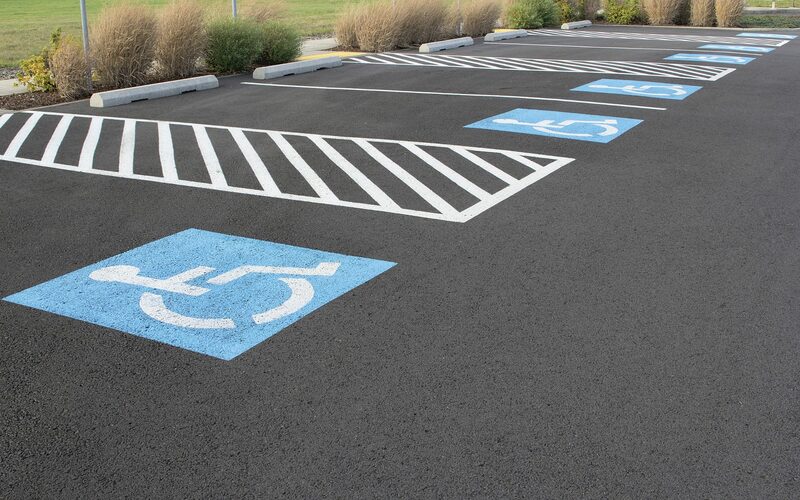 A CASp is an individual certified by the State of California as qualified and knowledgeable of construction-related access to public accommodations by persons with disabilities. In addition to disclosing whether or not the property being leased has been CASp inspected, if a CASp inspection has occurred, the commercial lessor must disclose in the lease whether the premises has or has not met all the applicable construction-related accessibility standards established by law. These lease requirements, along with other disability access obligations, were discussed in an earlier article written in 2012.